Petitioner is found to be indulging in and is habitual of unnecessary repeated litigations, the Court said. Coming down heavily on a Jawaharlal Nehru University professor for filing repeated litigations claiming same relief, the Delhi High Court has imposed costs of Rs.60, 000. Dr. K.S. 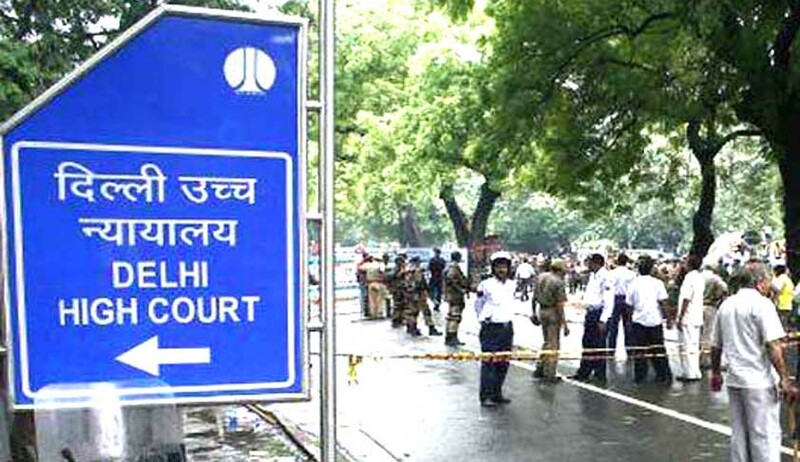 Jawatkar had approached the Delhi High Court seeking a declaration that he is entitled to continue in service till the age of 65, instead of 62. Justice Valmiki J Mehta observed that the professor had approached it in the year 2000, claiming the same relief for continuation in services up to the age of 65 years and benefit of appadorai chair/post of professor. Against the judgment in that case, he had approached the division bench which dismissed his appeal. The Supreme Court later dismissed his special leave petition.